A MAN who handed over fake $50 notes at an outdoors store in Mornington may have handed over another fake note at a Berwick fast-food outlet. 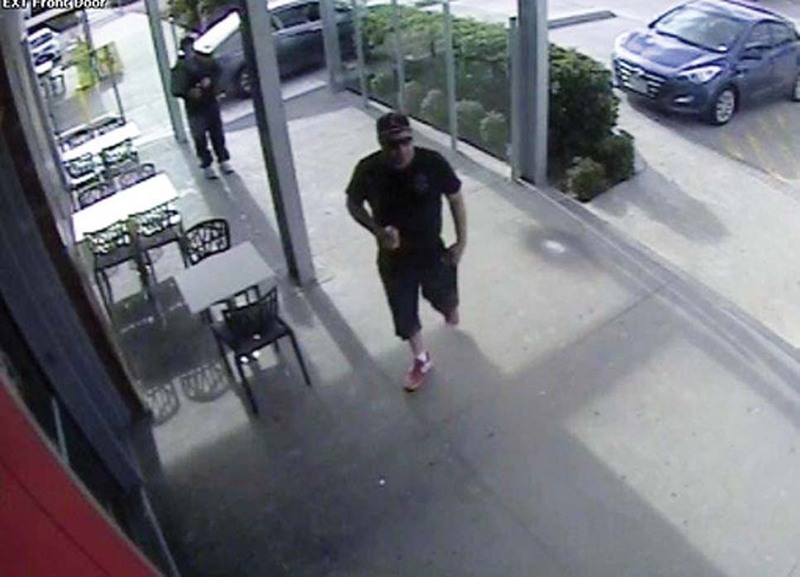 Senior Constable Jacinta Allen, of Mornington Peninsula CIU, said the serial numbers on the notes – CK14947940 – was the same used at both locations. She said on 26-27 May the man used two $50 notes to buy items at the BCF store in Mornington and then, on 29 May, placed a $5 order at a take away food outlet in Clyde Road, Berwick. 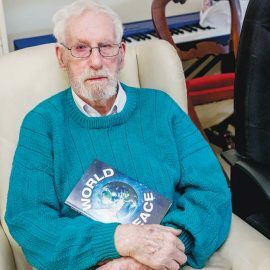 The man paid for his order with a $50 note and received $45 in change before leaving the store – without bothering to take his food order. ANYONE recognising the man is asked to call Crime Stoppers 1800 333 000 or Senior Constable Allen 5978 1300.